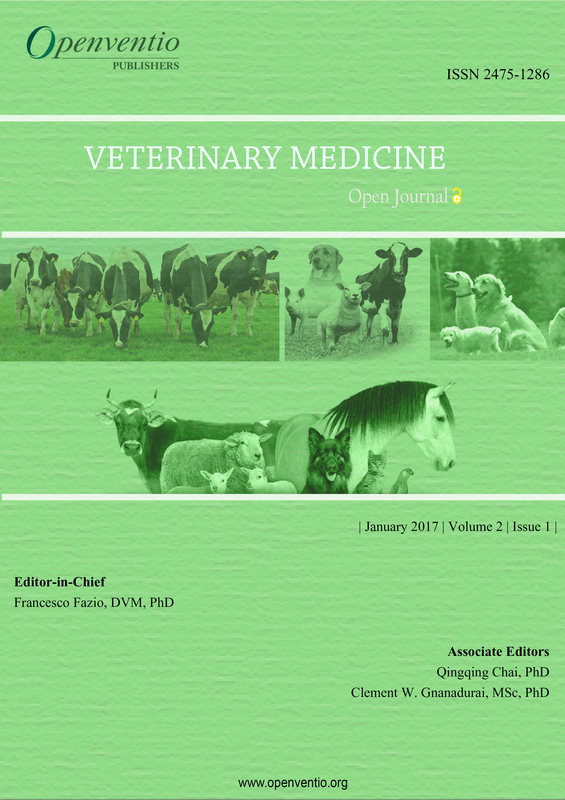 Veterinary Medicine – Open Journal (VMOJ) is an online open access domain which covers all aspects of animal husbandry and veterinary well being in all spheres of animal domestication. 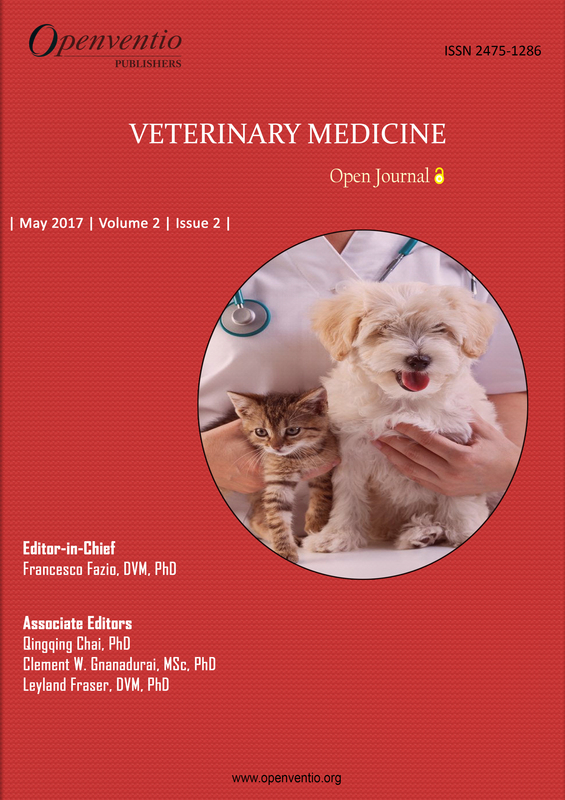 Veterinary Medicine can be defined as a branch of science that deals with the identification, prevention and isolation of diseases, conditions, and disorders in animal species (Both domesticated and wild). 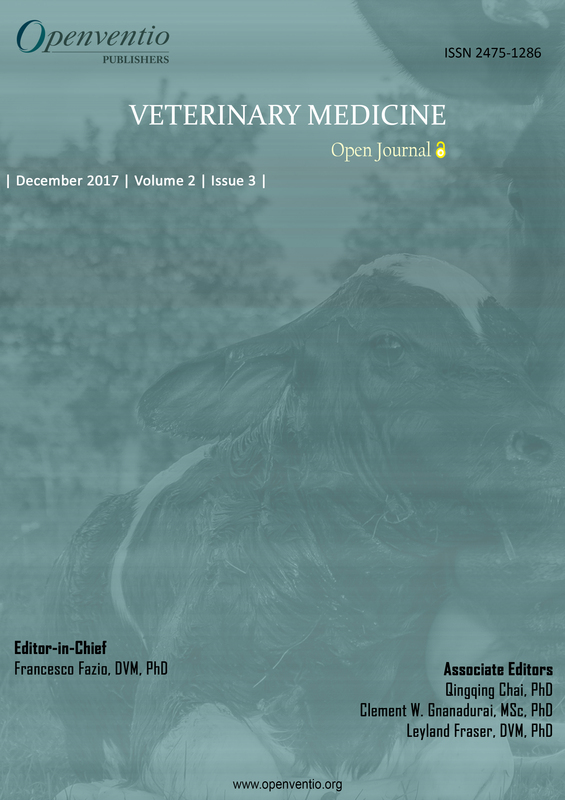 Openventio dedicates itself to highlight all the matters related to Veterinary Medicine and to bring information from all the authors and diverse sources in a uniform way through our well-designed open access portal. 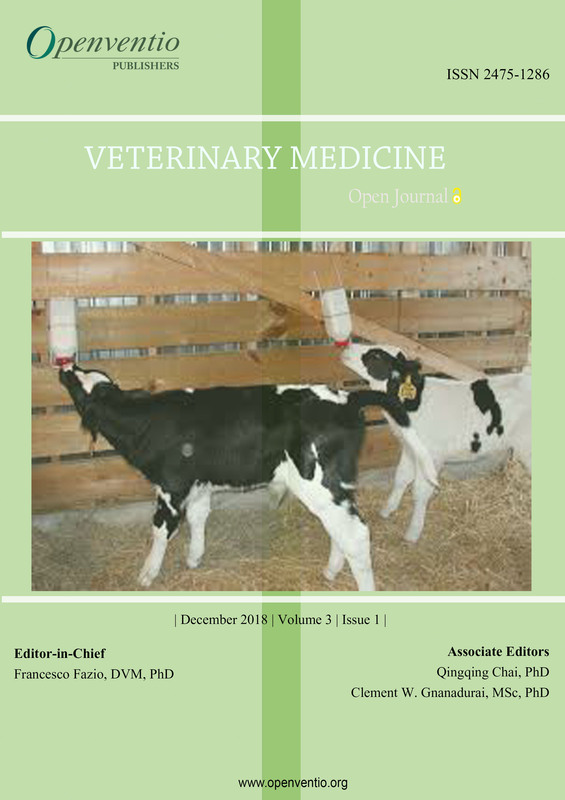 Veterinary Medicine – Open Journal aims to create awareness and discuss issues pertaining to Veterinary Medicine and its co-relation with medicinal sciences, community and interdependencies among each other. 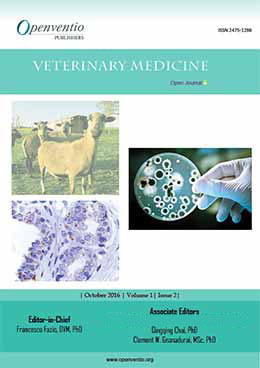 Submissions for this journal are accepted from all practitioners and students of veterinary medicine, from experts in the field to novices who are just beginning their journey in veterinary medicine. 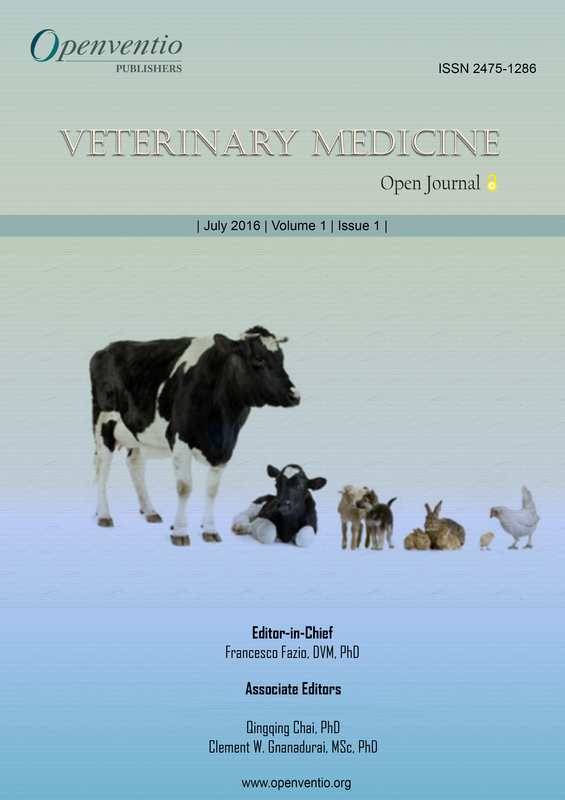 The audience of VMOJ includes doctors, nurses, research assistants, local community practitioners, government bodies such as departments of animal husbandry and students of various universities and general communities from different parts of the world. We are open to receive comments and corrections from experts in the field to improve the quality of our journal.